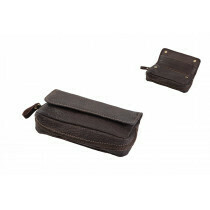 A cigar case of tube for keeping your cigars neatly. These are, just like a cigar cutter, essential attributes for cigar lovers. 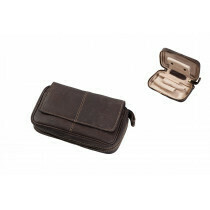 In our assortment you can find cigar cases and cigar tubes in various colors and designs.